Join us for the first of four creative conversations led by Brian Alfred, host of the Sound & Vision Podcast. 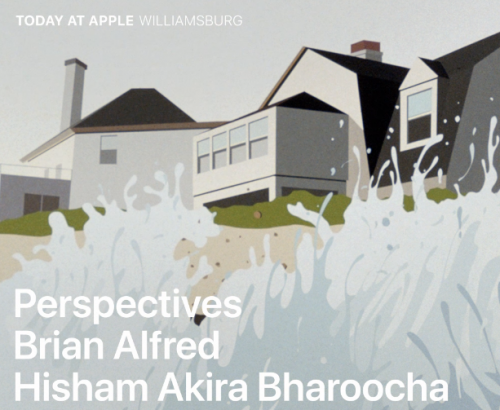 He will be joined by Japanese-born artist Hisham Akira Bharoocha. They’ll have an in-depth discussion about how music, art, and design work together to communicate feeling.